Home Personal Blog Happy New Year! Welcome to another year with Magic Writer! Happy New Year! 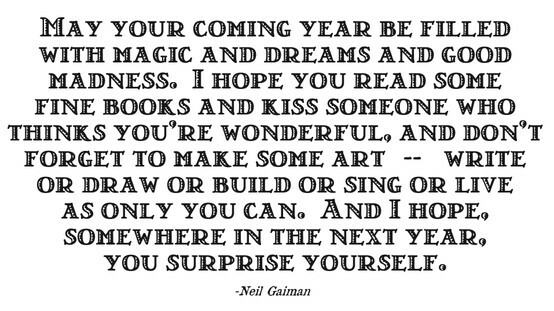 Hope 2016 treats you really well. Happy New Year to you too! Awesome quote. There are so many ways to make great art. Let’s read some fine books and write them!